Making all of your home theater dreams come true! Popcorn machines are an essential part of that authentic theater experience. From sleek and modern to charming retro style, we have a huge variety of popcorn makers. 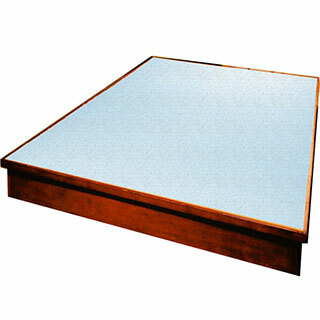 Our machines come in a variety of designs, including free-standing, tabletop, and wheeled cart-top models. Our huge selection of popcorn poppers come in a variety of sizes, designs, and colors, compatible with any space or decor style. 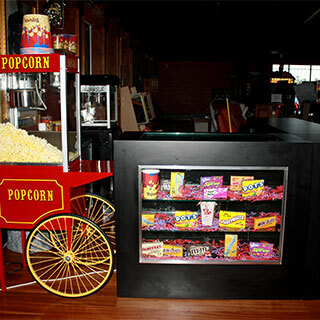 Shop our popcorn machines today for the perfect one for your home theater room or game room. 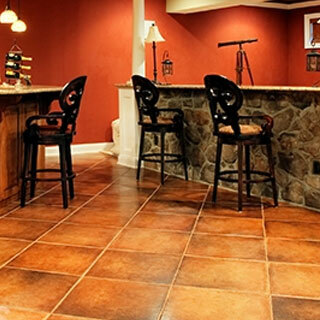 Concessions are the icing on the cake for your home entertainment room. No theater is complete without popcorn, hot dogs, snacks, and snow cones, and we've got everything you need for the perfect concession stand. 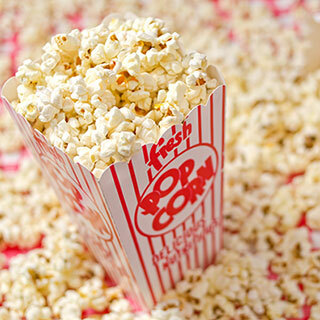 In addition to popcorn, cotton candy, snow cone flavoring, and other snacks, we carry all the equipment you need to prepare these tasty treats. We also offer a huge selecting of serving utensils and supplies, so you'll feel like you're really at the theater when you sit down with your big bucket of popcorn and candy. Hot dog steamers are available in a variety of shapes and sizes, so whether you're looking for a small 10 hot dog warmer, or a full size Dog Pound Hotdog Steamer for 164 hot dogs and 36 buns, Home Theater Gear has what you need. 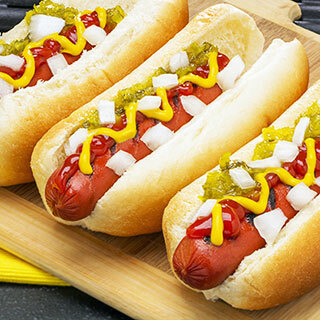 Our selection of hot dog cookers includes hot dog roller grills, bun boxes, and steamers. For a truly professional look, try our hot dog mini cart, which features attractive stenciling, a matching umbrella, and storage for 60 hotdogs and 30 buns. Cotton candy is the perfect touch for a home theater or game room, and Home Theater Gear carries all the supplies. Check out our cotton candy starter kit, which includes three different flavors of candy floss and 200 paper cotton candy cones. 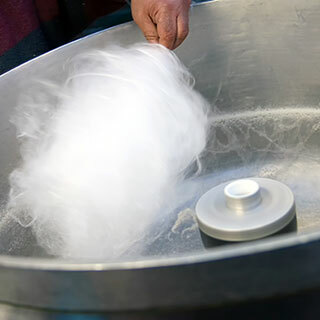 Our cotton candy sugar floss refills come in a variety of flavors, including blue raspberry, bubblegum, cherry, grape, pink vanilla, and strawberry. Complete your concession stand with a charming cotton candy cart or stand. Snow cone machines offer a great way to relax and cool down on hot summer days. Available in several different models, our snow cone makers come in large and small sizes and several attractive color combinations. 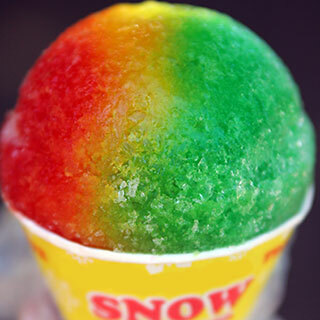 Snow cone machines can be used for a variety of shaved ice treats besides snow cones, including iced coffee, margaritas, smoothies, and slushes. Give your home theater room that authentic movie theater look with a marquee-style lighted frame, or opt for a clean look with our simple Quick Snap frames. Our Quick Snap poster frames are available in two frame widths, and offer a huge selection of finishes, allowing you to perfectly match your decor. 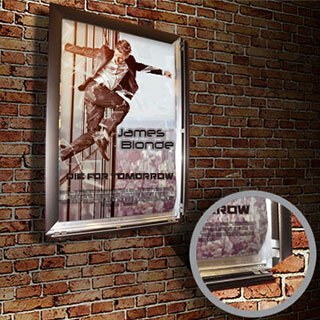 Quick Snap movie poster frames are designed for easy assembly, and allow you to quickly change out posters without disassembling the entire frame. Home theater lighting is the perfect way to bring ambiance to your home theater or game room. Choose from our huge selection of lighting fixtures, which includes a variety of beautiful wall sconces and lighting/speaker combinations. Our beautiful wall sconce fixtures offer you a variety of style and color options, including traditional, contemporary, and modern fixtures in glass and metal. Our lighting with built-in speakers allow you to conserve space in small areas and create multipurpose rooms. Choose from our huge selection of novelty signs, with witty sayings for every hobby and profession. Many of our novelty signs can be customized with your name for a personal touch. 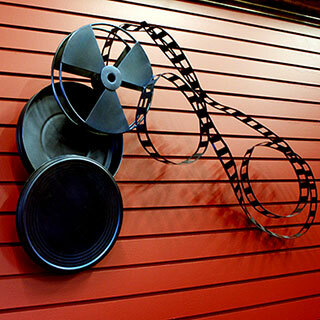 In addition to novelty signs, we also have a great variety of chalkboards, clocks, coat racks, paintings, and neon signs. Choose from an assortment of colors and themes, including poker, pool, happy hour, and tee time. Support your favorite sports team with a licensed sports team logo neon sign. Media centers and storage units are available in a variety of styles, from sleek contemporary designs to traditional and shabby chic pieces. Choose from a variety of storage options including cupboards and cabinets, shelves, and drawers. We also offer audio and video towers which feature a rotating carriage to conveniently store all your audio/video components and wiring. Keep all your games, movies, and remotes tucked neatly out of sight in one of our media centers! Bar and counter stools are available in a variety of configurations, including stools with backs and armrests, armless bar stools, and armless and backless stools. Home Theater Gear offers a number of sturdy, stylish bar-height and counter-height stools to complement your kitchen, dining area, entertainment room, or man cave. From traditional to contemporary, we offer a huge selection of styles in many colors, finishes, and materials to match any decor. 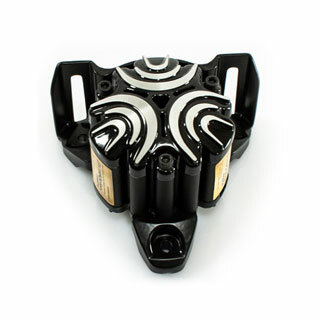 ButtKicker brand transducers are virtually indestructible and maintenance-free, with many thousands of units in service for over six years... without failure. The ButtKicker brand family of low frequency transducers is used by the world's most demanding customers - IMAX, Disney, Universal Studios, professional and amateur musicians, theme parks and attractions, home theater professionals and enthusiasts, computer and console gamers and car audio installers. Theater seat platforms and risers allow you to create the tiered seating effect found in movie theaters. If you want to ensure that every seat in your home theater room is the best seat in the house, you need a theater seating platform or riser. Home Theater Gear also offers center and end pieces to help you create custom risers that fit your home theater room perfectly. 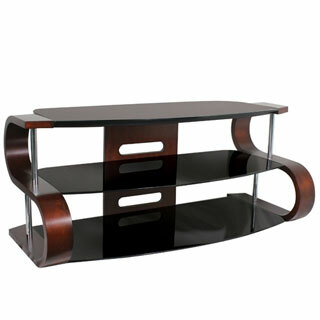 For a comfortable, custom entertainment room, raise your seats with our platforms or risers today! Copyright © 2015 Home Theater Gear, Inc.